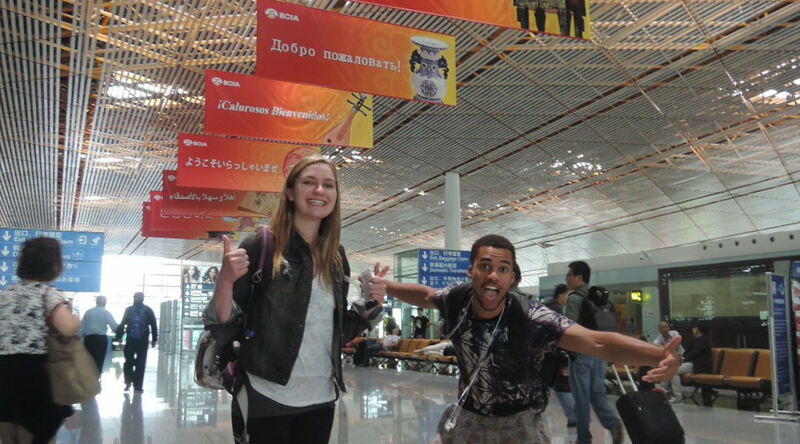 Coming from far corners of the globe, we have all made it to Beijing! Workshop participants journeyed from San Francisco, Los Angeles, Santiago, Shanghai, Seoul, and rural Kyrgyzstan—bringing with them great tales of travel. 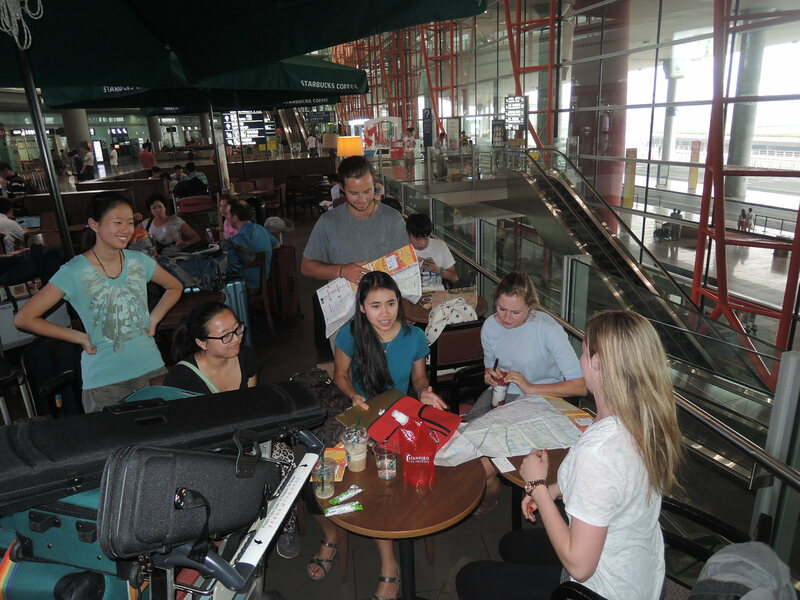 It was wonderful seeing all the students gathered in the arrivals lobby of the airport, catching up and swapping summer stories. The atmosphere was electric! After a celebratory dinner, we checked into the hotel for a good night’s sleep. Tomorrow, we will be hitting the streets of Beijing to start our urban adventures. 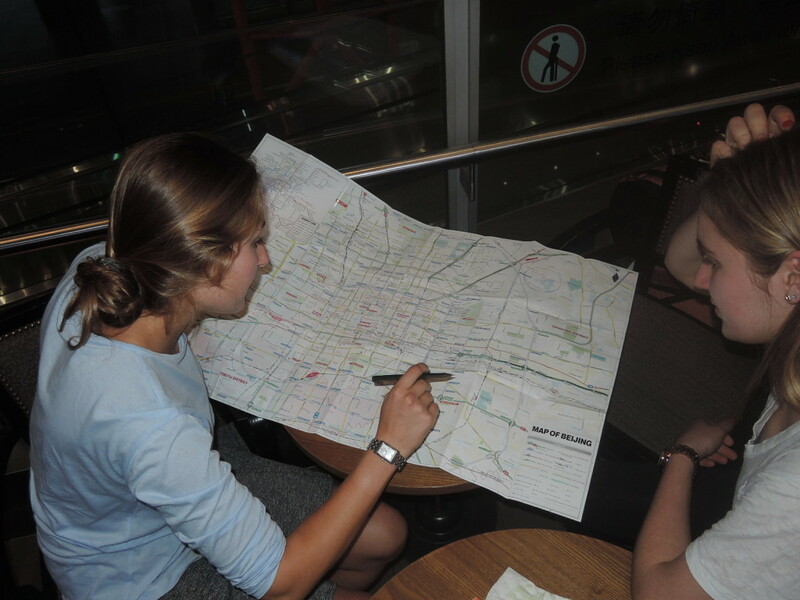 Noelle and Adriana plan for Beijing outings.